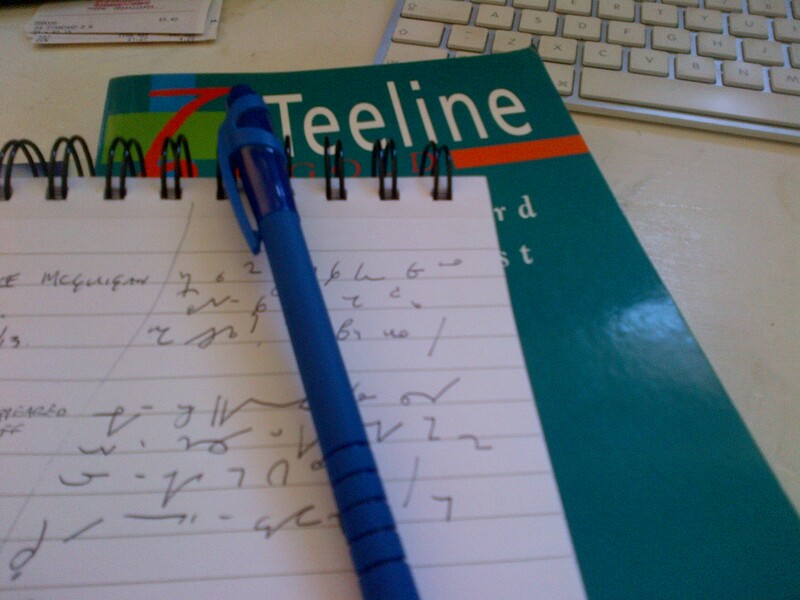 Shorthand is not a requirement for all journalists – I hardly ever used it while I was at the BBC – but it is one skill that shows you are serious about your trade, as well as allowing you to take proper notes. I work as outreach manager in Scotland for MediaTrust. This blog won’t reflect the views, or opinions of MediaTrust as an organisation – I am emphatically not a spokesperson for the charity – but I hope it will give readers an account of my work with the community groups and activists I meet as part of my job. I’ve been a journalist since last century, working for various bits of the BBC, especially in Scotland and especially on radio. In 2011, I left the BBC to begin working as co-editor of the UnionNews website and also to work on a number of training projects through the National Union of Journalists.